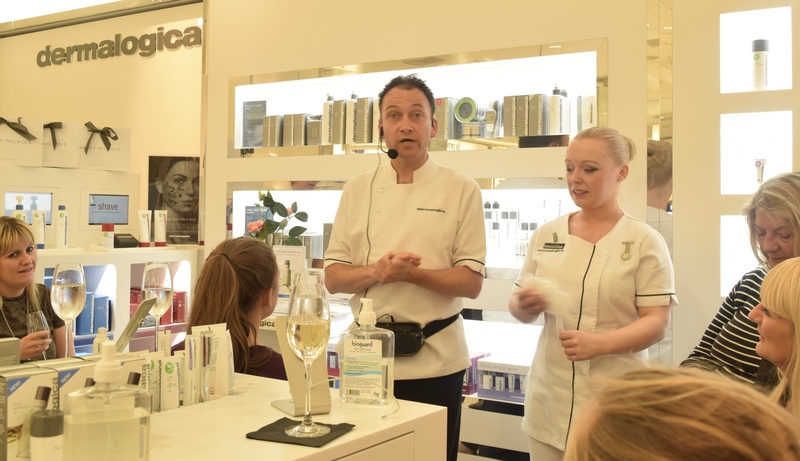 When I popped into Harvey Nichols last week to learn about Dermalogica’s brand new Phyto Replenish Oil (read about it here), it would be fair to say I fell more than a little bit in love. 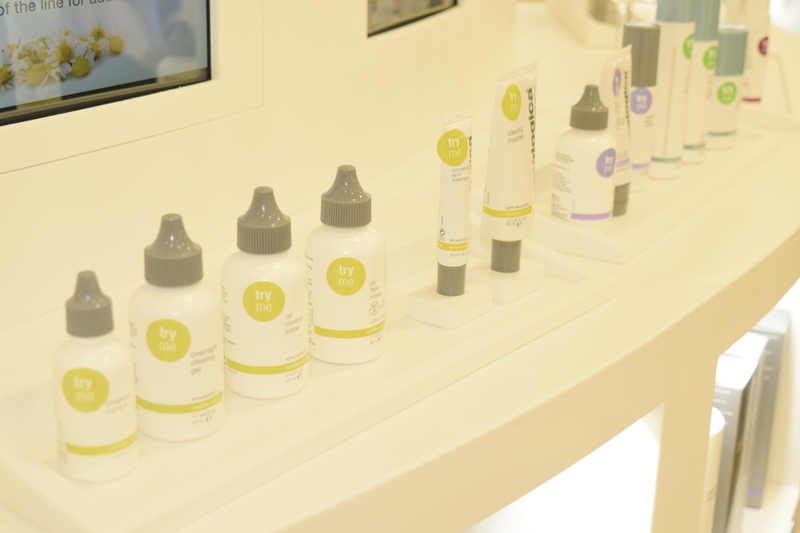 As someone with dry skin, I’m always on the lookout for great skincare, and I was just blown away by the new addition to the brand’s line up. 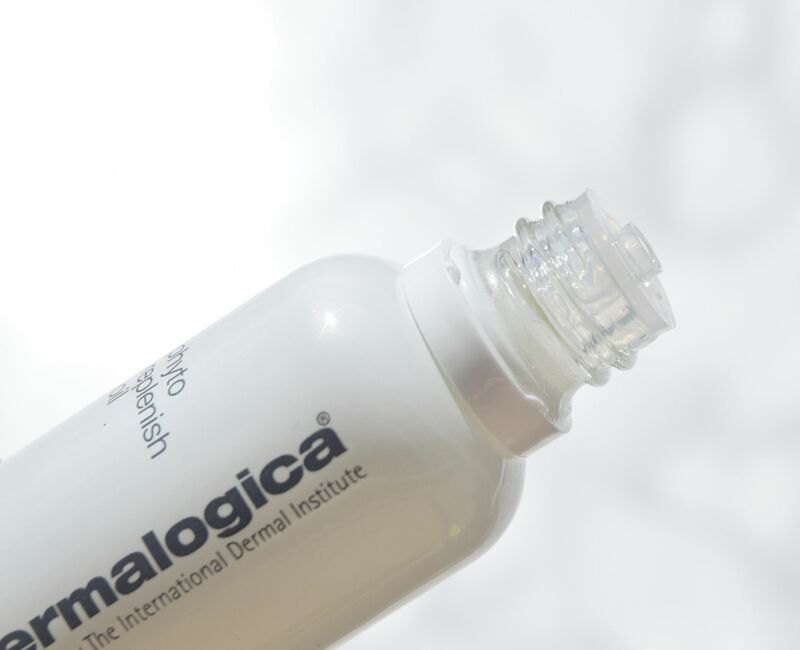 Containing extract of Chia Seed oil and Sunflower oil it the perfect thing for salvaging summer-ravaged skin. 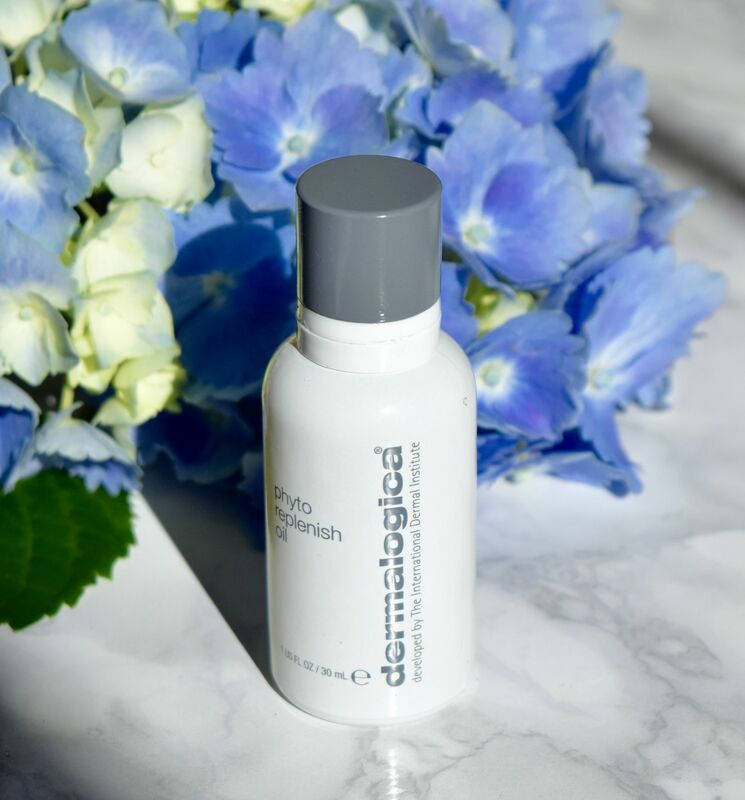 Packaged in a chic little white glass bottle, the Phyto Replenish Oil may look inconspicuous, but it’s an absolute powerhouse of a product which most skin types will absolutely adore! In addition to some serious skincare benefits, which I’ll get onto in a second, I just love the fragrance of the oil. 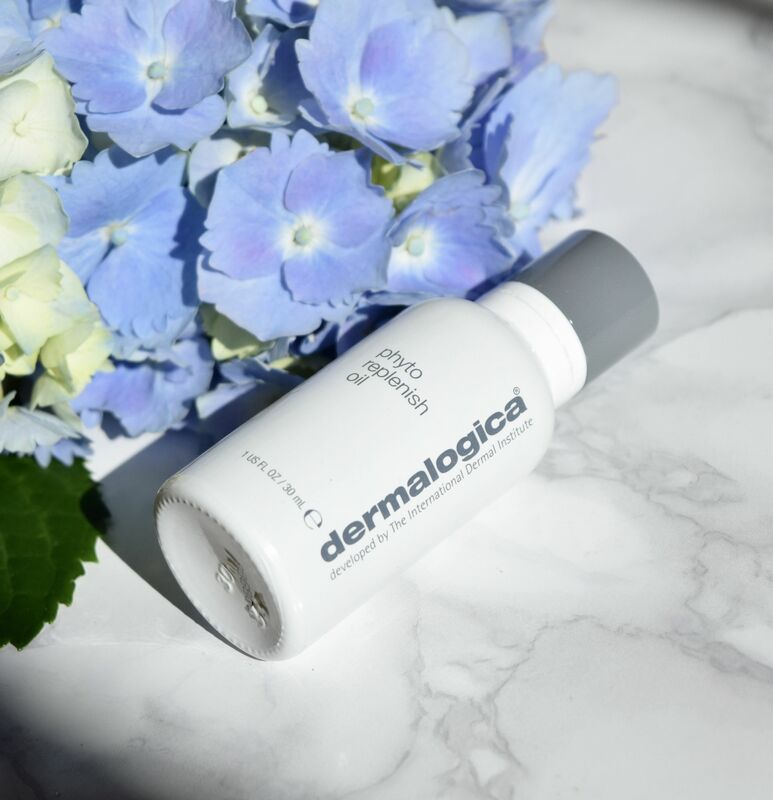 It’s light floral which is just so calming and relaxing – every time I press this into my skin, I feel a little closer to the spa! 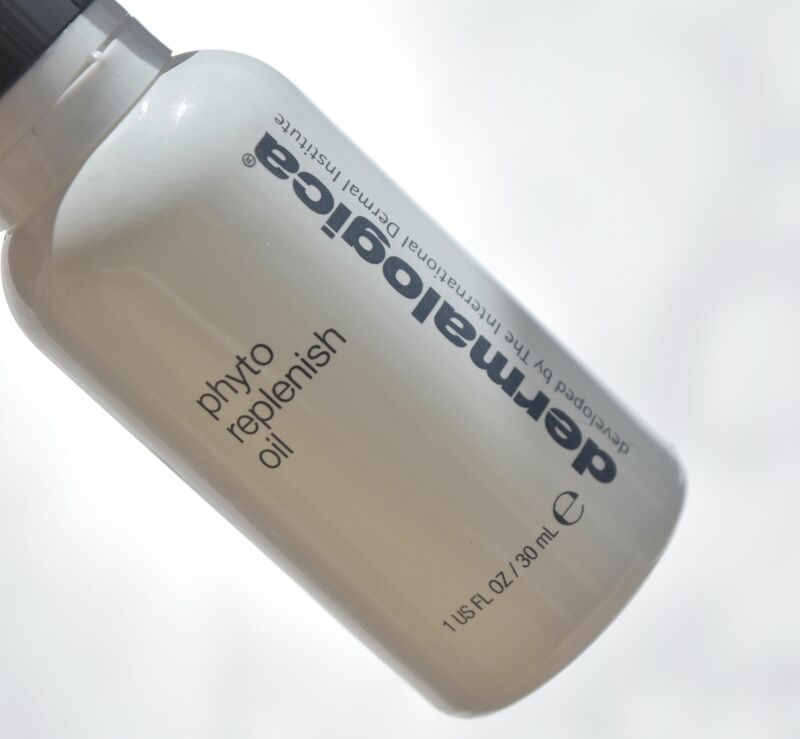 I think what I love most about the Phyto Replenish Oil is it’s sheer versatility! It’s one of those rare products you find yourself reaching for in the morning and evening, even on days where I’m wearing makeup! In the mornings, after applying my regular moisturizers and serums, I add a drop or two of the oil to my foundation before applying it with a densely packed brush. It adds a subtle luminosity to my base, as well as adds a little much-needed moisture. In the evenings, after my regular cleansing, I warm three to four droplets of the oil in my fingertips and press into my skin, focusing on my driest areas. My skin just drinks the oil up, leaving it feeling super soft and smooth – not at all oily! This month is Glossbybox’s fifth birthday, and to celebrate, they’ve released a box filled with subscriber favourites, and if you’re into gorgeous neutrals, this is the box for you! Before even cracking the open, can we discuss the box itself? It’s an adorable monogrammed pink and grey number which is just adorable! 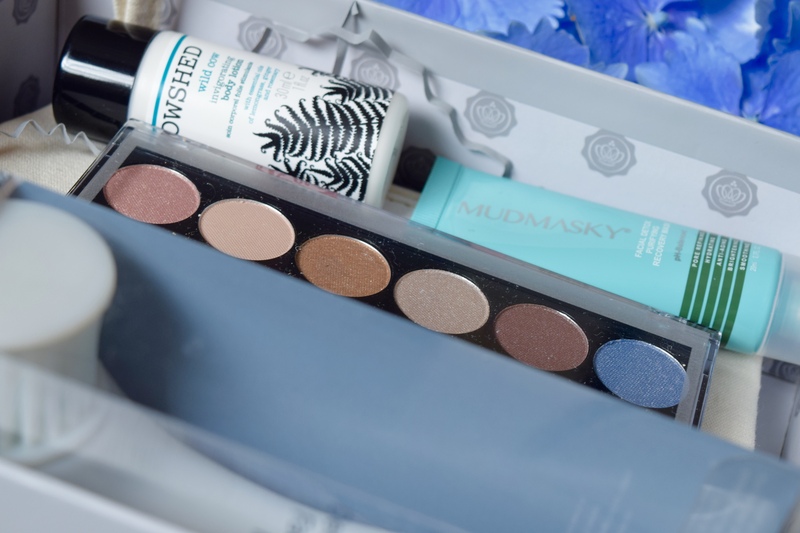 There’s a good mix of makeup, skincare and accessories in this month’s box, and subscribers are able to choose which palette they receive from a choice of four. Since they’re all a good mix of neutrals, you can’t really go wrong! The first of this month’s goodies is the full size Spa to You facial brush. 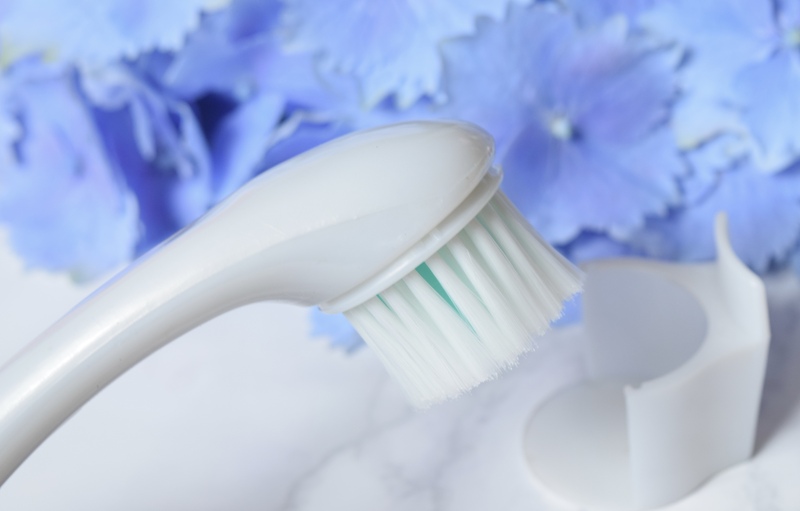 A mix of soft bristles and silicon rods, the brush is designed to exfoliate skin as well as help foaming cleansers work more effectively. I love a good face brush, and I’ve never tried one with silicon bits in it, but this makes foaming face washes get super lathery and I like to use it about twice a week to keep my skin looking clear. 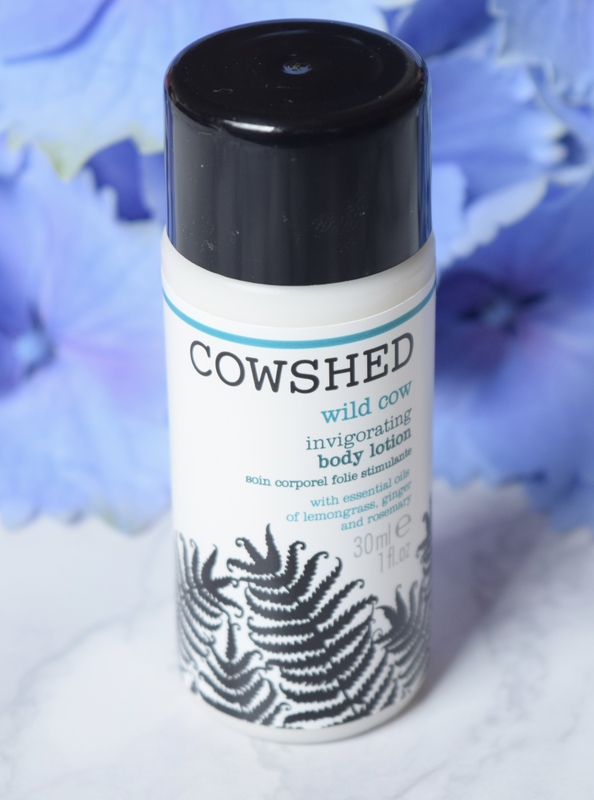 I was super excited to see the mini bottle of The Cowshed Body Lotion in this month’s box. Every time I’m down in London, I tried to head to the salon’s Notting Hill location, and their products always feel super luxe to use. This one is Wild Cow – an invigorating mix of lemongrass, rosemary and ginger. It’s so lovely and fresh, and leaves skin soft and smooth. I’m going to assume that the MUS Makeup Academy’s Hall of Fame Palette will be a serious most-loved element of subscribers boxes. Mine contains 12 of MUA’s favourite eyeshadows. 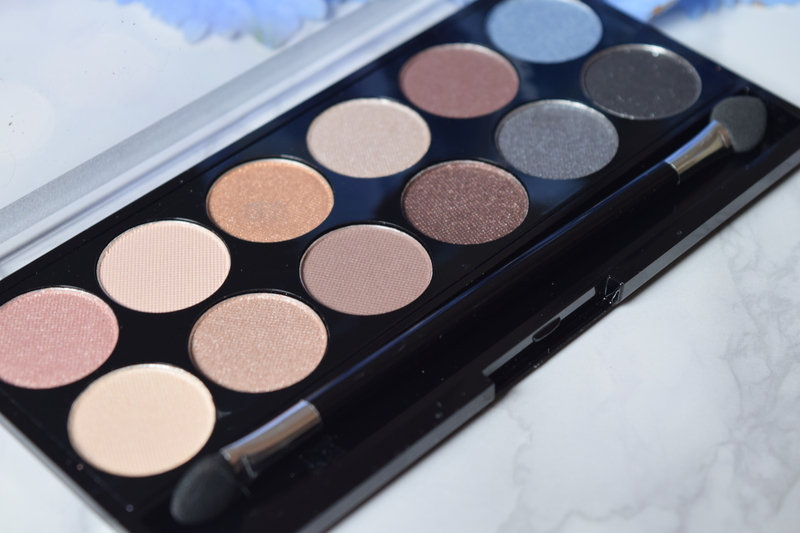 They’re a stunning cool-toned mix of mattes and shimmers, and I have to say, the metallic shades are insane. The pigment for them is seriously comparable to premium shadows in my stash, and they add a perfect sheen to neutral toned eye looks. 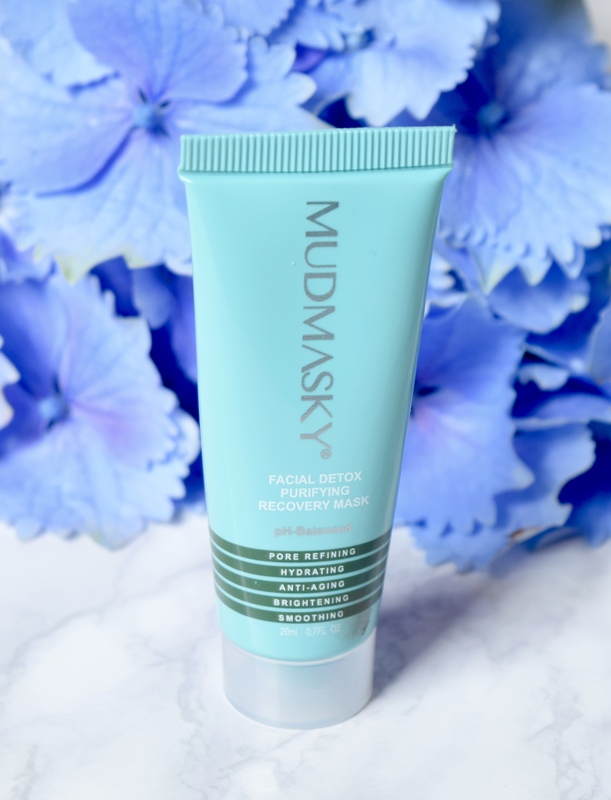 I think my favourite part of this month’s box is is the luxury sized tester tube of Mudmasky’s Facial Detox Purifying Recovery Mask. If you’re looking for a Glamglow-esque mask, this is the one for you. 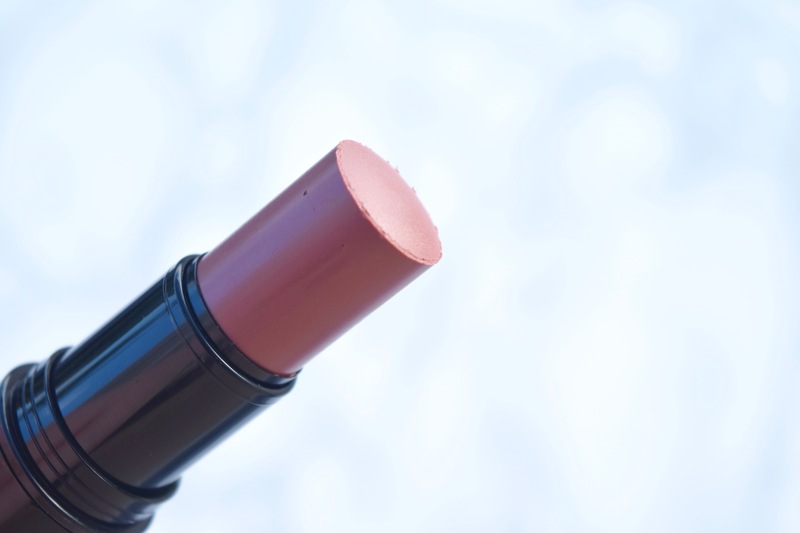 It’s pretty lightweight, and smooths on easily and dries quickly. It feels lovely and cleansing to use, and I’m very much a fan! 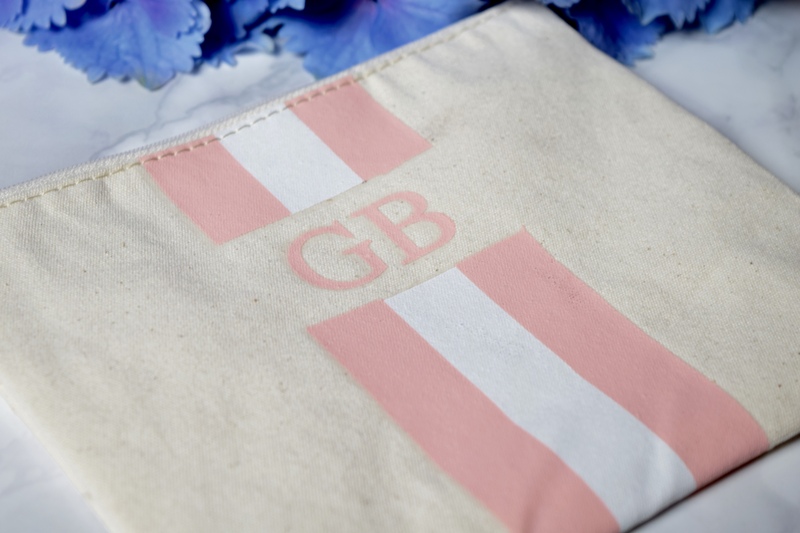 The last part of this month’s box is a Rae Feather monogrammed beauty bag. If you’re initials are GB you’re in luck! Glossy box state that it’s worth over £20, which feels like an awful lot for a canvas bag. Since my initials aren’t anywhere near the monogram, I’m probably not going to reach for it. Instead of including one in the box, I do wish there had just been a voucher for the store to personalise one with my own monogram. 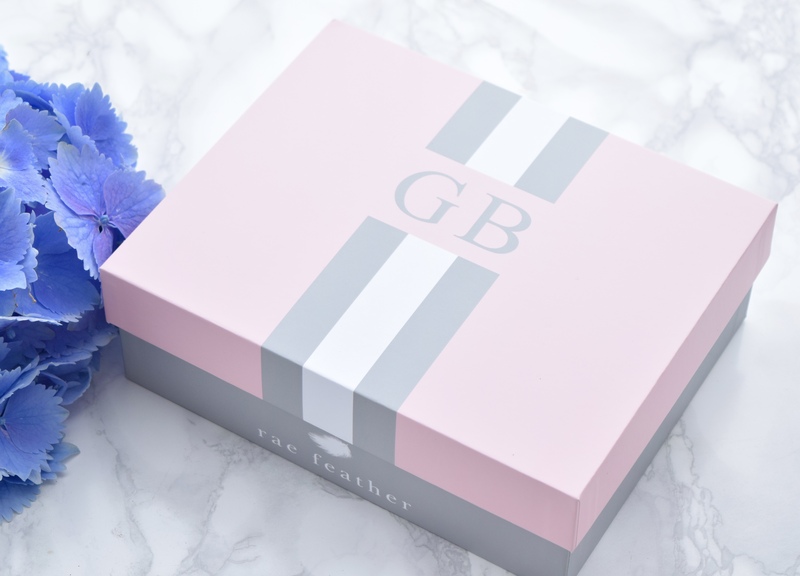 All in all, though, I thought this month was a really great one for Glossybox – I’m going to be using most of the products seriously regularly! What I think I love most about Bobbi Brown make up is how pretty and easy it is. You’ll never see a Bobbi girl looking too made-up, too forced, or like she took hours to do her makeup. 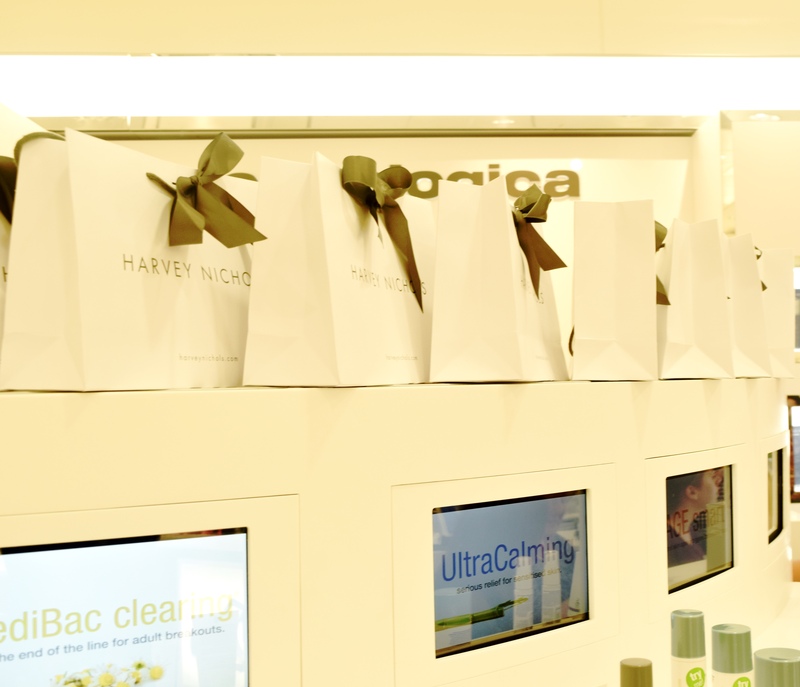 Instead, the brand is all about easy prettiness – like you on a really good day. And in the summer, what more could you want? 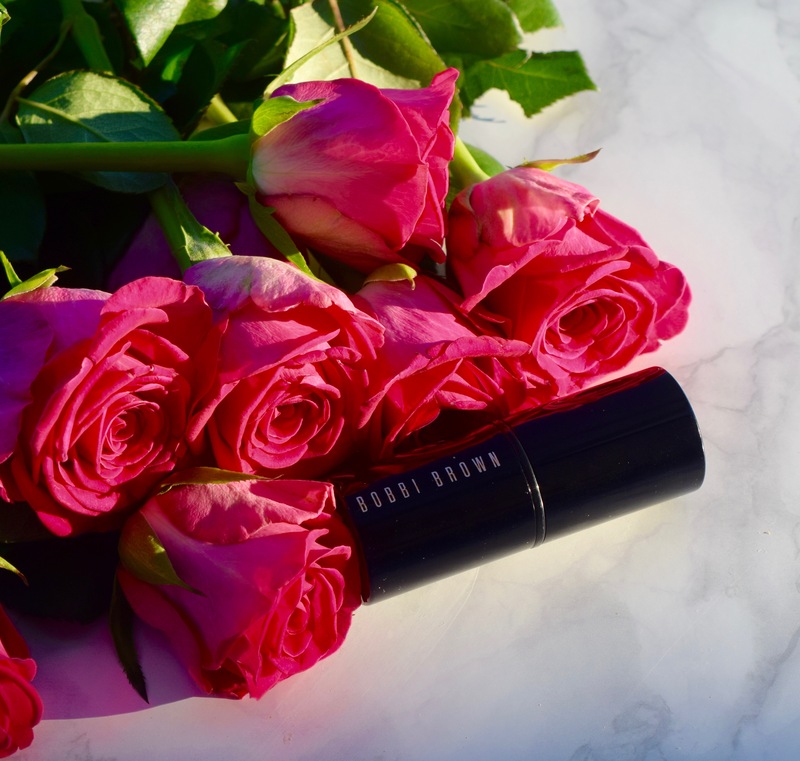 I’d never tried Bobbi Brown’s Sheer Color Cheek Tint before, so when a stick of it popped through the letterbox, I got rather excited! Available in a range of three shades which encompass a bright candy floss (the aptly named Bright Pink), a deep berry (Sheer Lilac), and mine, a warm toned bronze (Telluride). 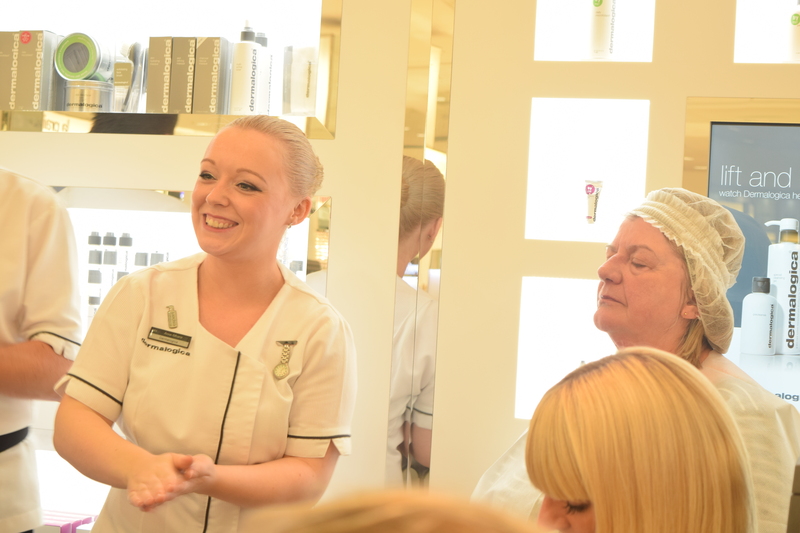 If you’ve been lucky enough to spend a few weeks sunning yourself in more exotic climes than Edinburgh, you’ve pretty much got to treat yourself to a stick of Telluride. It’s the perfect warm bronze which will highlight your tan, and make the beach feel like it’s only a step or two away. Whilst, for those less fortunate, Telluride adds the perfect amount of subtle sheen and colour to let you convincingly fake that vacation glow. 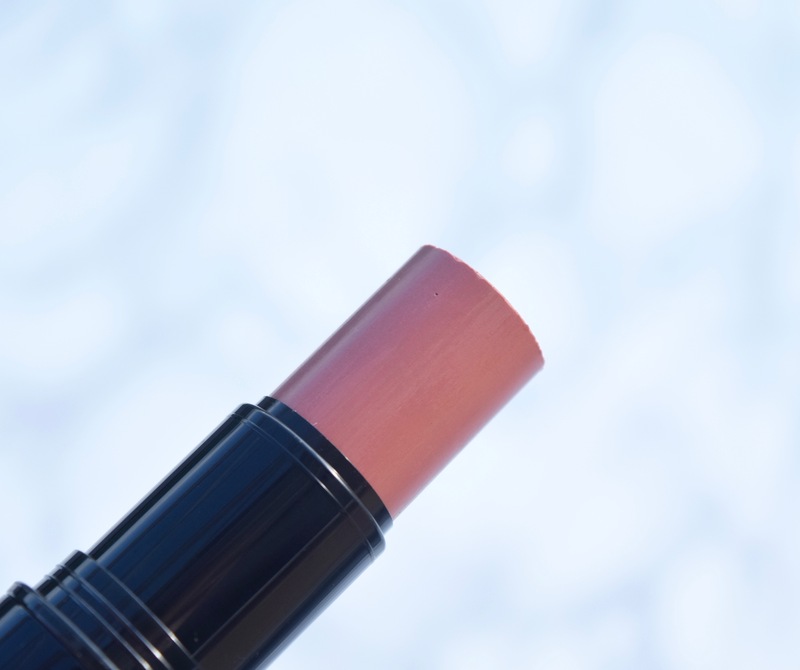 Using the Sheer Color Stick couldn’t be easier. After applying a lightweight base (my current favourite is Chanel’s Vitalumiere Aqua with a couple of drops of oil in it) I swipe a couple of dots of the blush over the apples of my cheeks towards my temples, then, using a dampened Beauty Blender I blend it in, making sure that it buffs seamlessly into my skin. 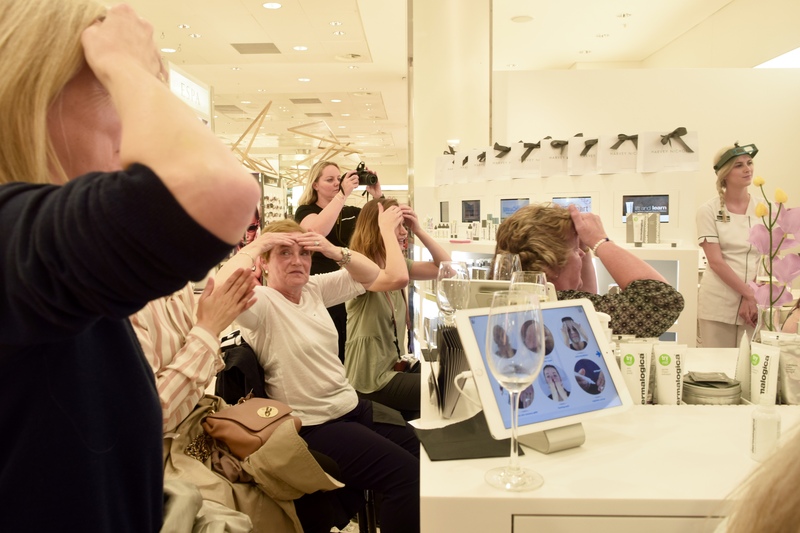 I absolutely love how easy it is to control the colour – if I want a sheer wash of colour I just need a quick swipe, but a more intense look is easily achieved with a firmer sweep and less buffing. On the skin, it looks so natural, and leaves a subtle glow behind which is seriously stunning. It’s also a great little multi-tool to pop into your handbag when you’re out and about. I love a little of the formula dabbed onto lips and eyelids for a little subtle definition. 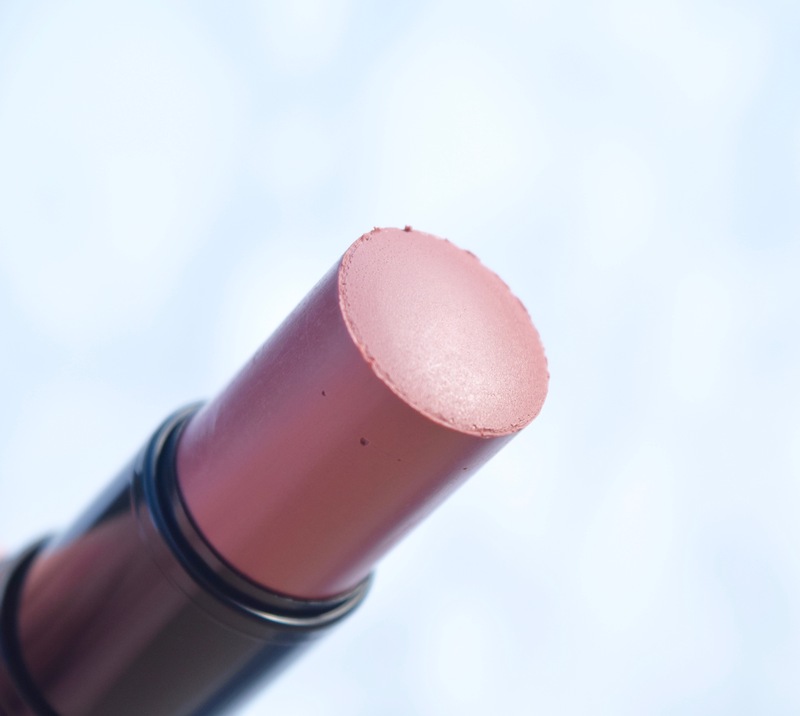 Bobbi Brown’s Sheer Color Stick is priced at £19.50 and is available here. When it comes to false eyelashes, I’m far from an expert. Thankfully though, Esqido make looking glamorous a whole lot easier thanks to their game-changing mink lashes. I’ve said before about how much I love them. They’re lightweight, super fluttery and they’re cruelty free, which is why they’re a favourite of everyone from Victoria’s Secret Angels to me! As if creating the prettiest lashes weren’t enough, Esqido have produced their Companion. 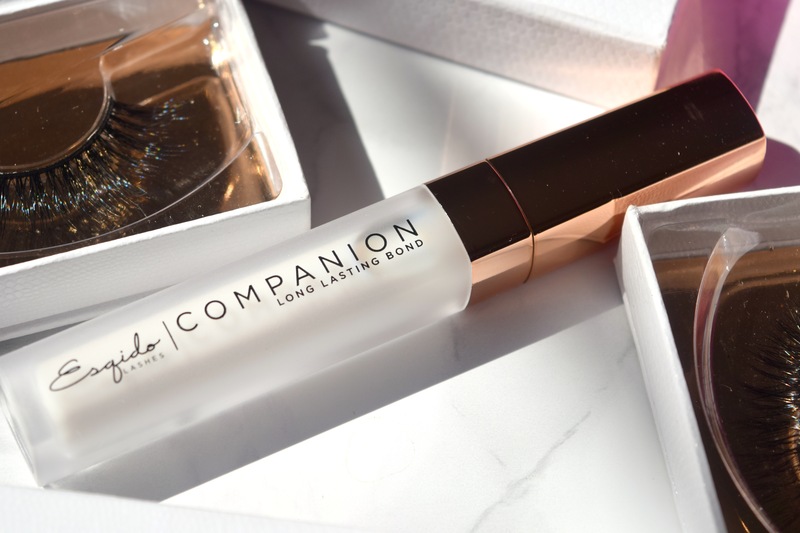 Packaged in a chic frosted and rose gold tube, it’s a long-lasting, latex free glue which is designed to keep the mink lashes in place and is gentle enough for even the most sensitive eyes to use. Unlike most lash glues I’ve tried, which come in unwieldy tubes which I have to daub lashes in puddles of glue, the Companion has a delicate brush. This means it’s as easy to use with single lashes as it is with the full sets. I simply brush the glue across the band, wait a minute or two for it to become a little tacky, then place the lashes, hold them for a few seconds, then I’m good to go! 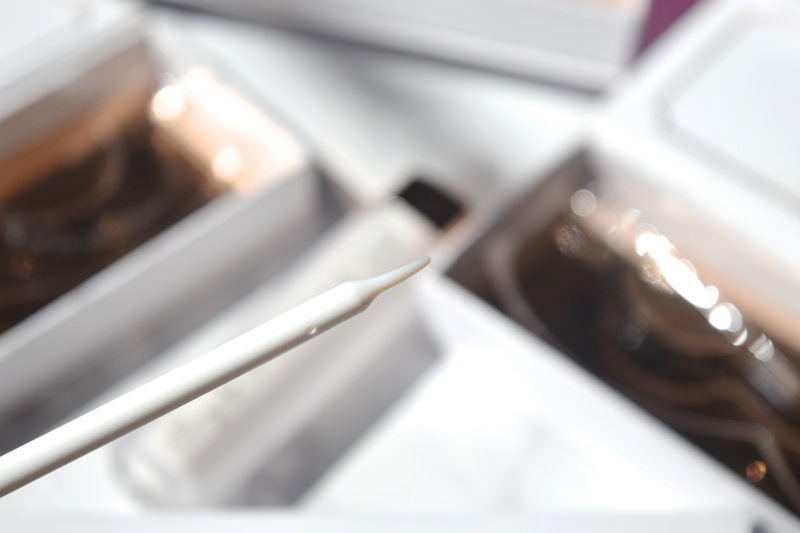 The glue dries to a completely clear finish, meaning my lashes look and feel super natural. 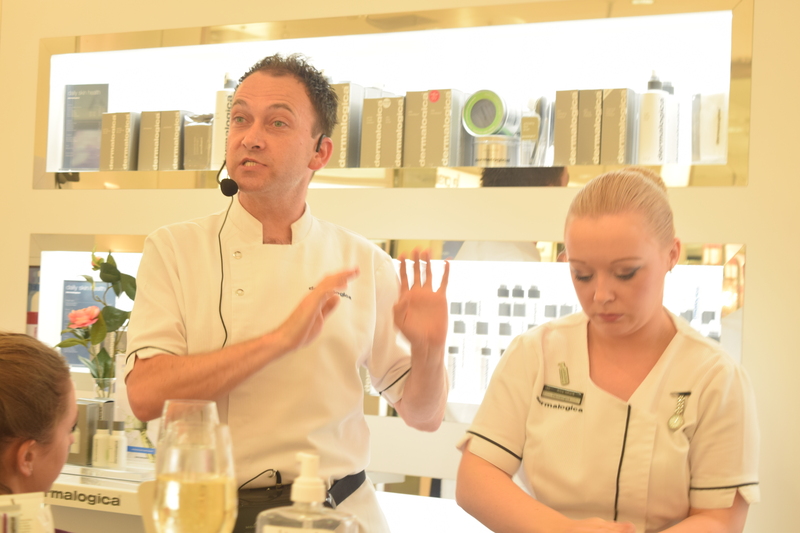 Then, at the end of the evening, the lash glue is so easily removed from my lashes, meaning I can easily reuse them – genius! 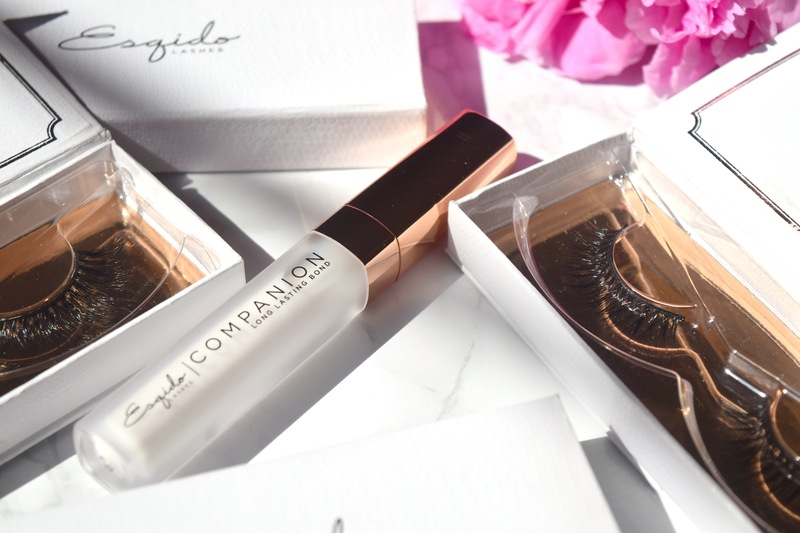 Esqido Lash Companion is priced at $10 and is available here.